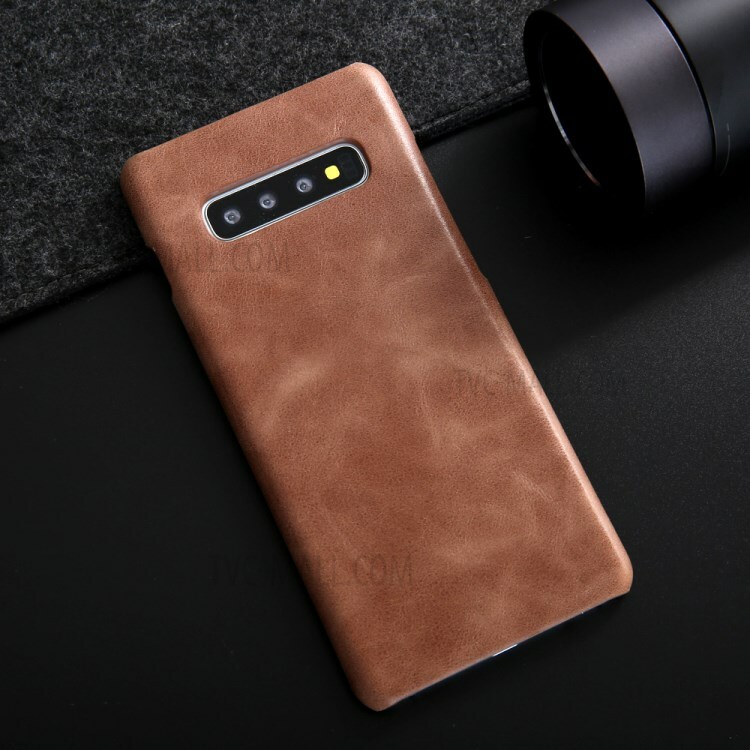 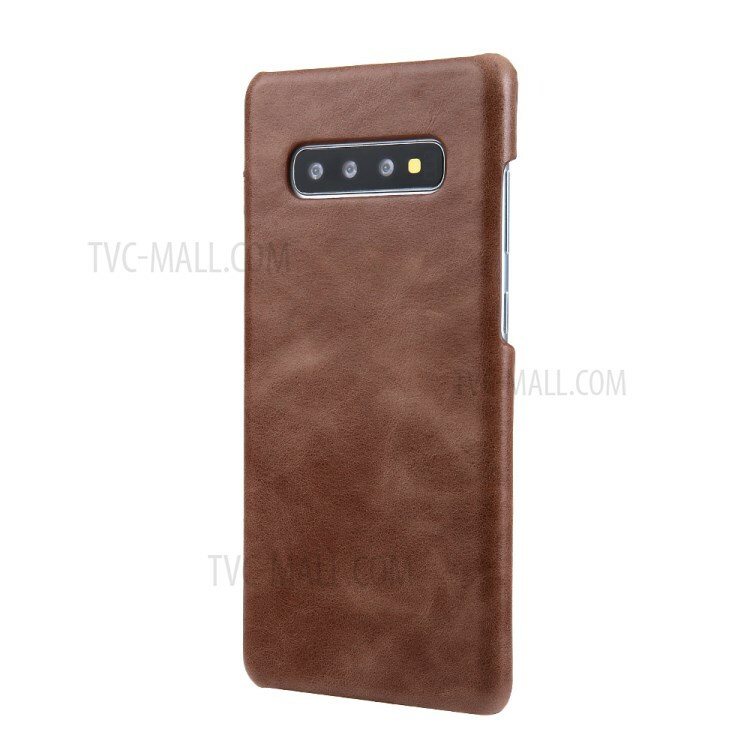 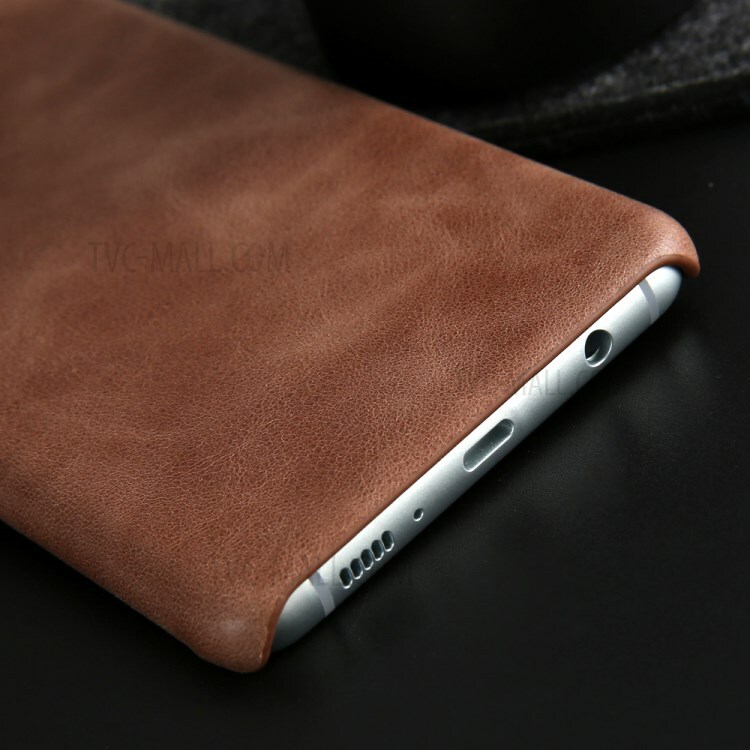 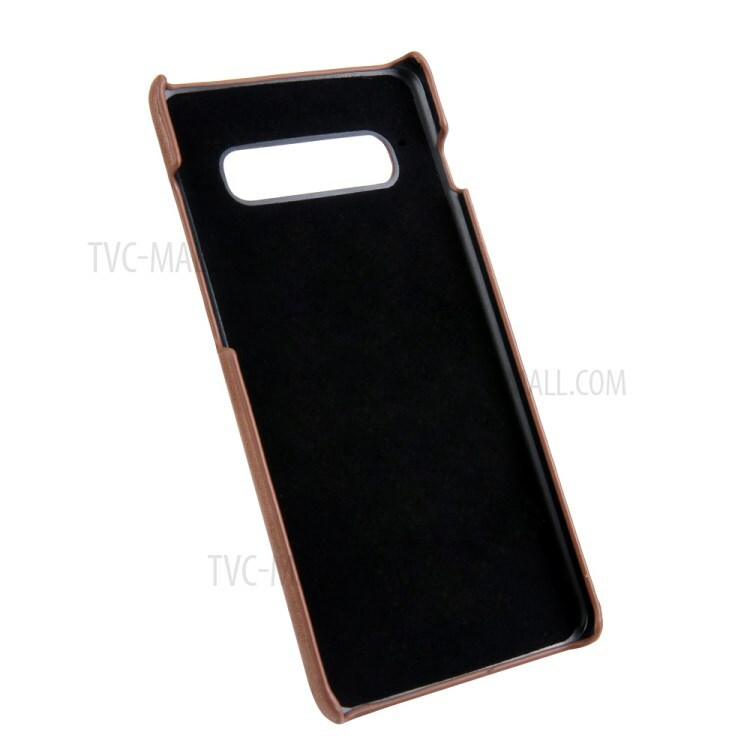 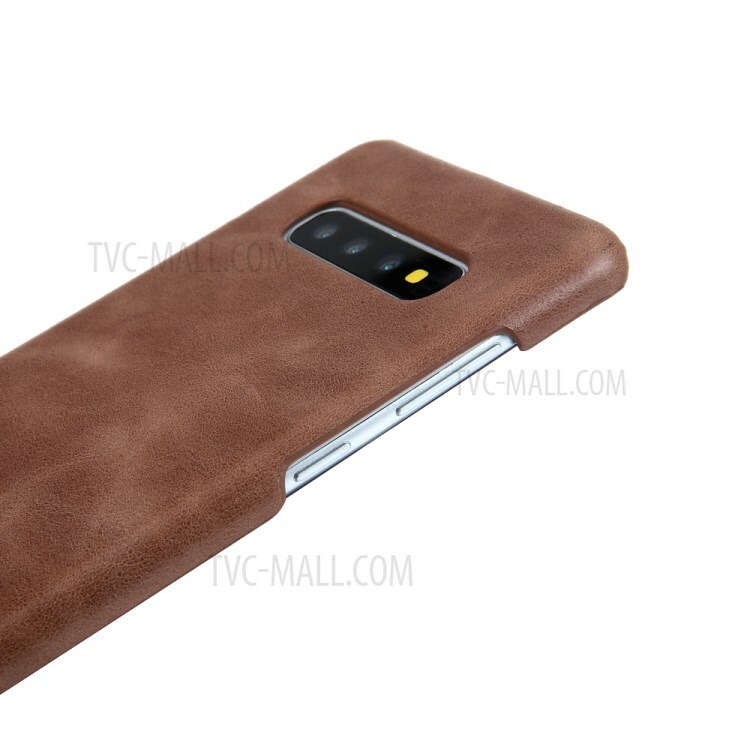 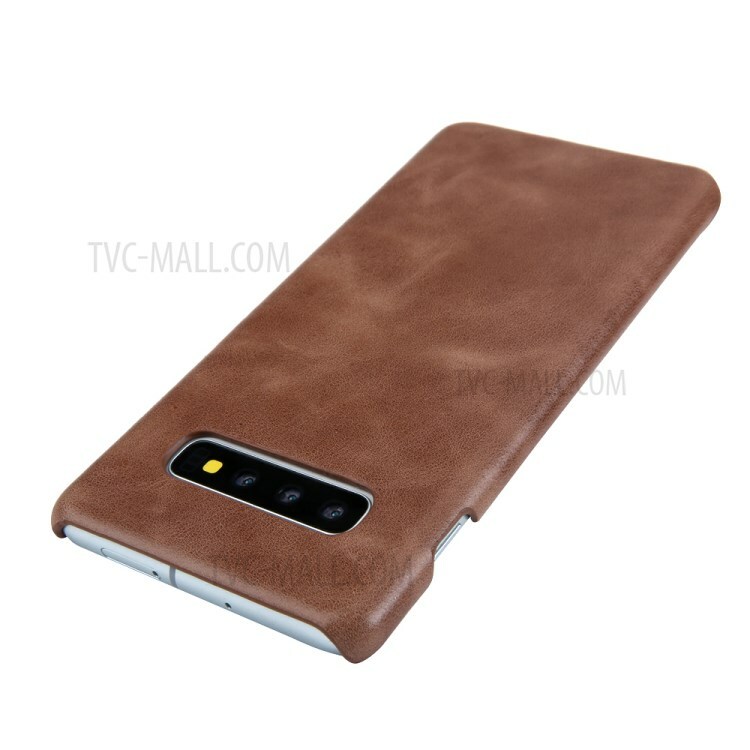 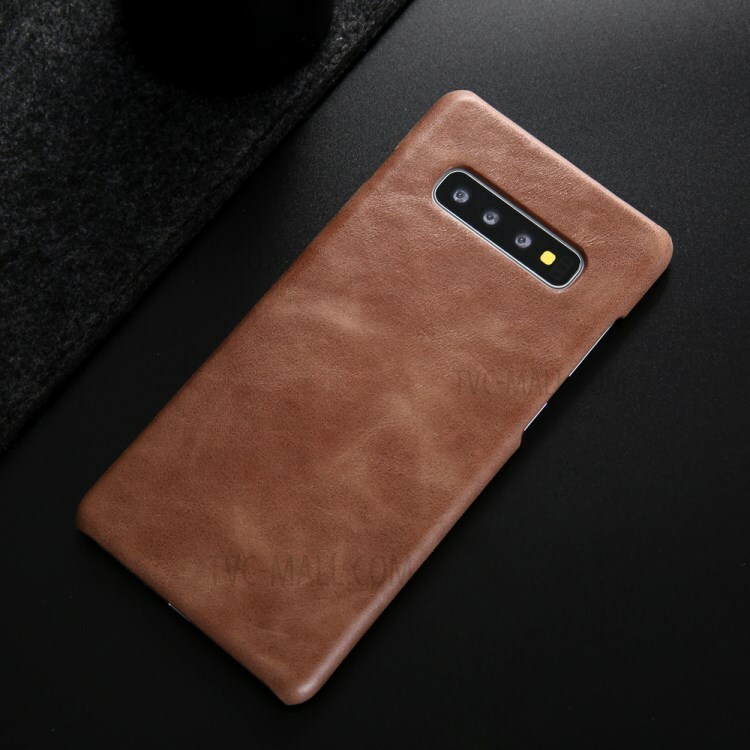 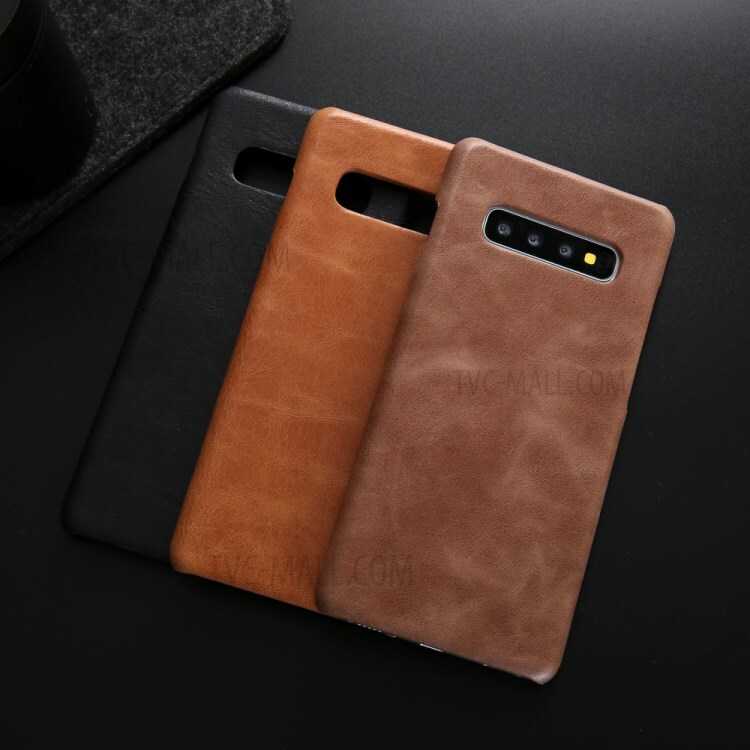 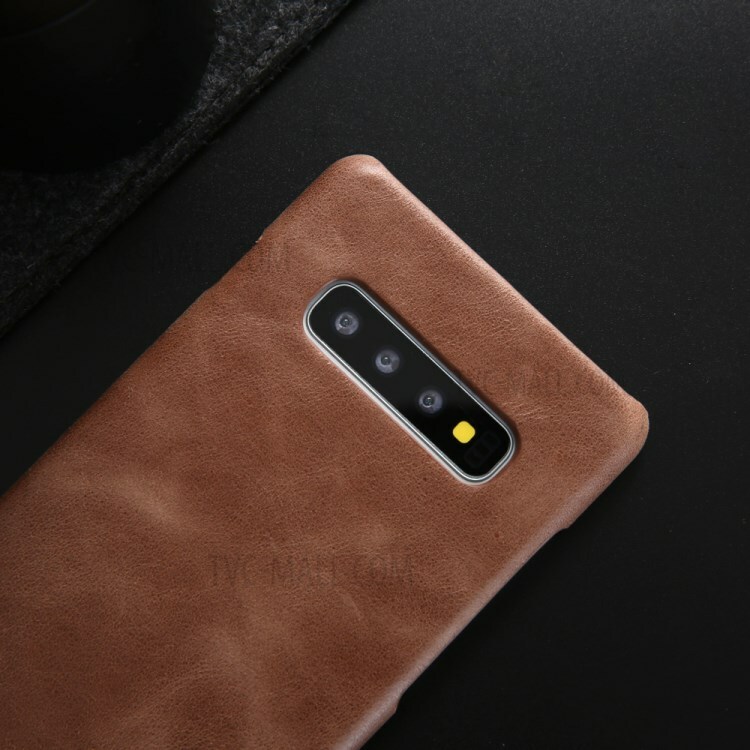 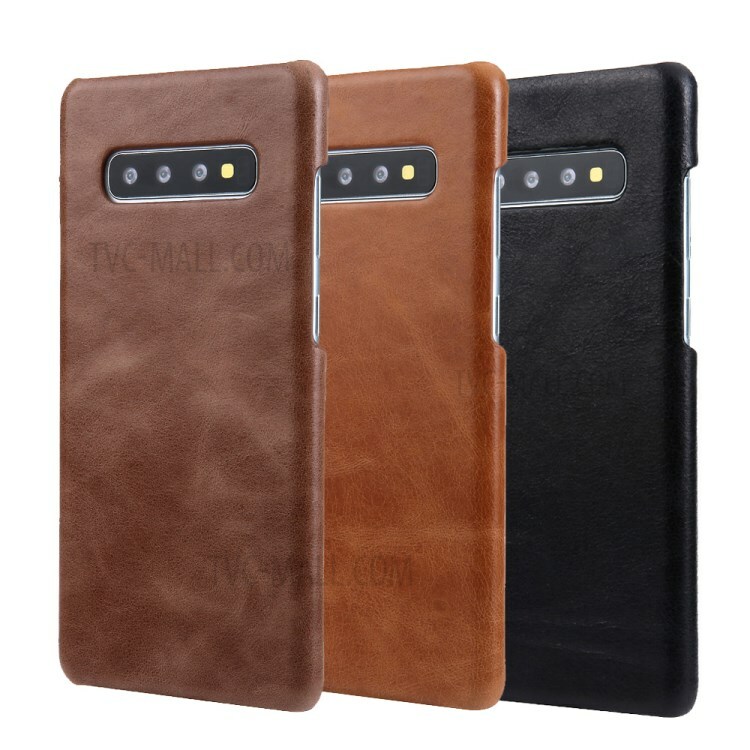 For just $ 6.31 , buy Retro Matte Genuine Leather Coated PC Phone Shell for Samsung Galaxy S10 – Coffee from the wholesale webshop online. 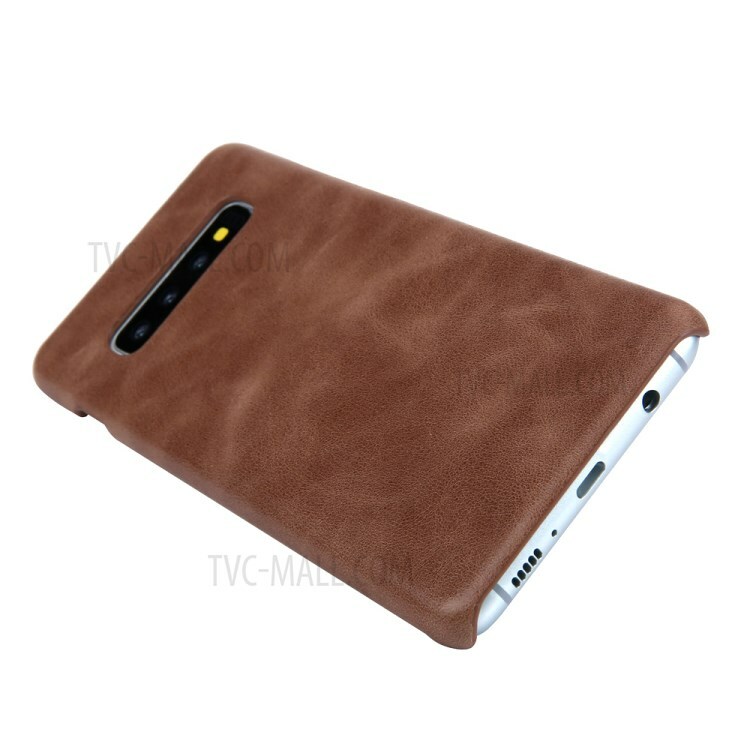 Genuine leather coated PC case with matte skin, delicate touch feel and scratch resistant. 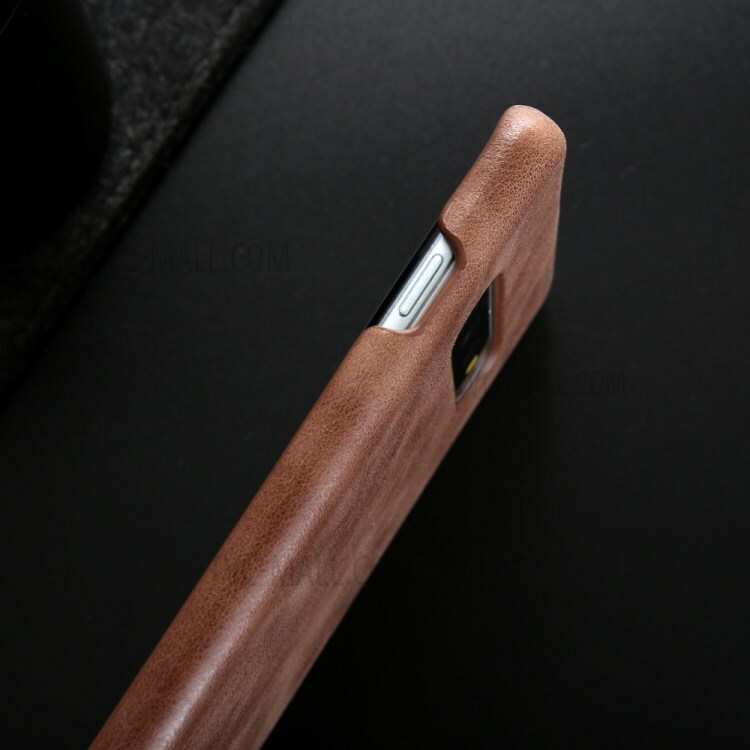 Precise cutouts are made on the case to ensure full access and functionality of the phone. 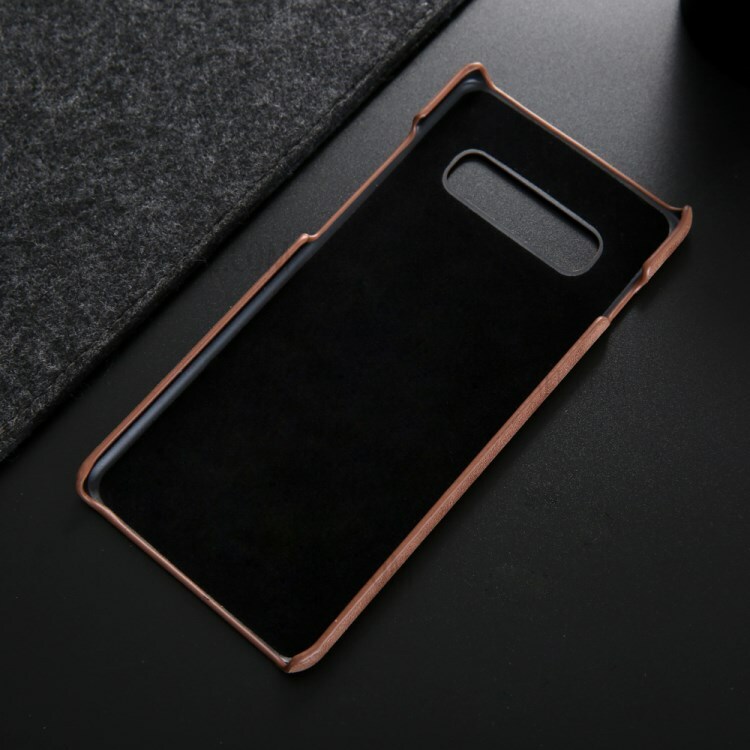 Say goodbye to bulky heavy case and say hello to this thin and light case.